If you are looking for additional games to keep you busy over the holiday week and weekend, NVIDIA has announced the 12 of SHIELDsmas. 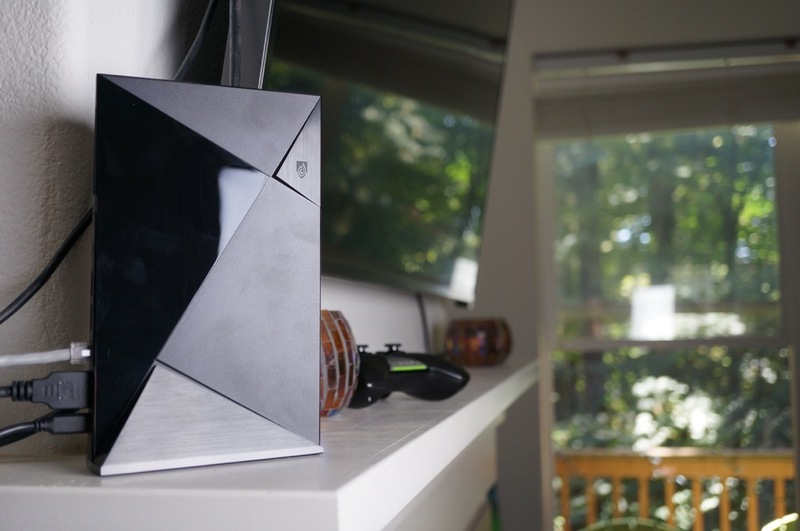 During this time, owners of the SHIELD Android TV, or any other SHIELD-powered device will find a ton of discounted games through SHIELD Hub and GeForce Now. If you don’t have a Tegra-powered device, don’t worry, all of the games listed for the Google Play portion of this promo will be discounted for you, too. The deals are set to begin tomorrow, Christmas eve, and run until January 4. Soon to be listed as discounted for SHIELD Android TV is The Battle of Sol, Never Alone, Pure Pool, Pix the Cat, Killing Floor: Calamity, and more. On GeForce NOW, folks will find The Witcher 3: Wild Hunt available at 50% off, Sublevel Zero at 25% off, and others. Lastly, part of Google’s holiday deals taking place on Google Play, folks can grab Leo’s Fortune, Goat Simulator, Joe Danger, and plenty of other great titles available at discounted prices. All of the links and details for each game are below.